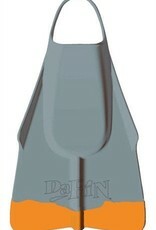 DaFiN is used by thousands of lifeguards and water safety professionals in the United States and around the world. 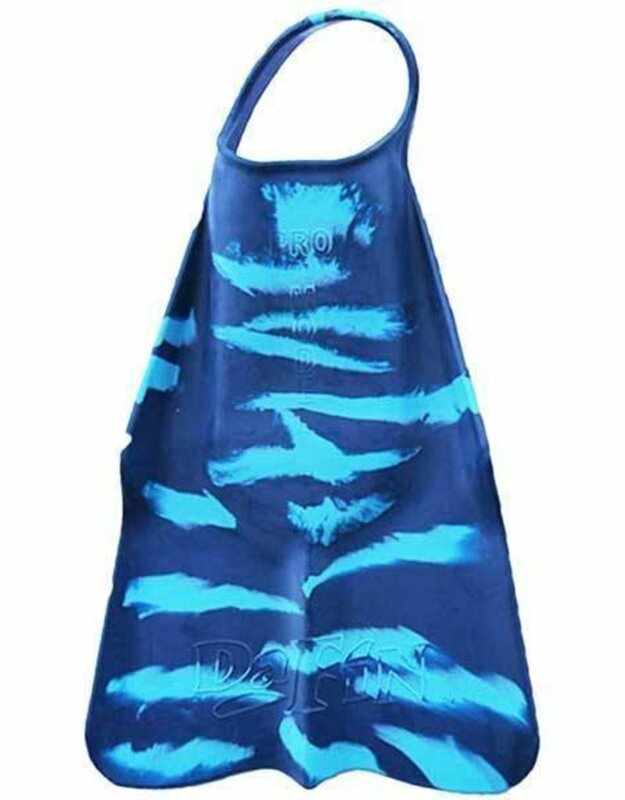 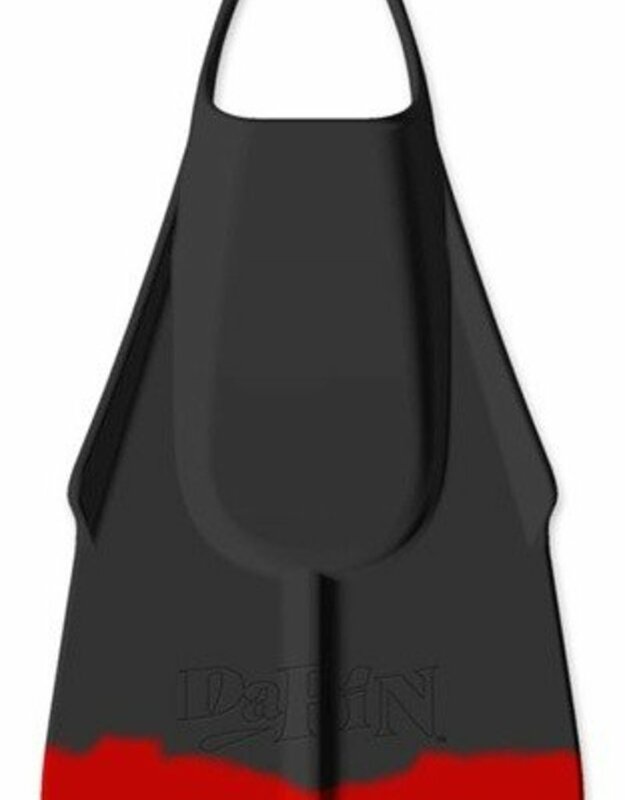 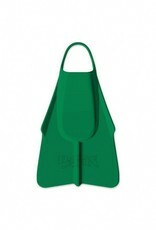 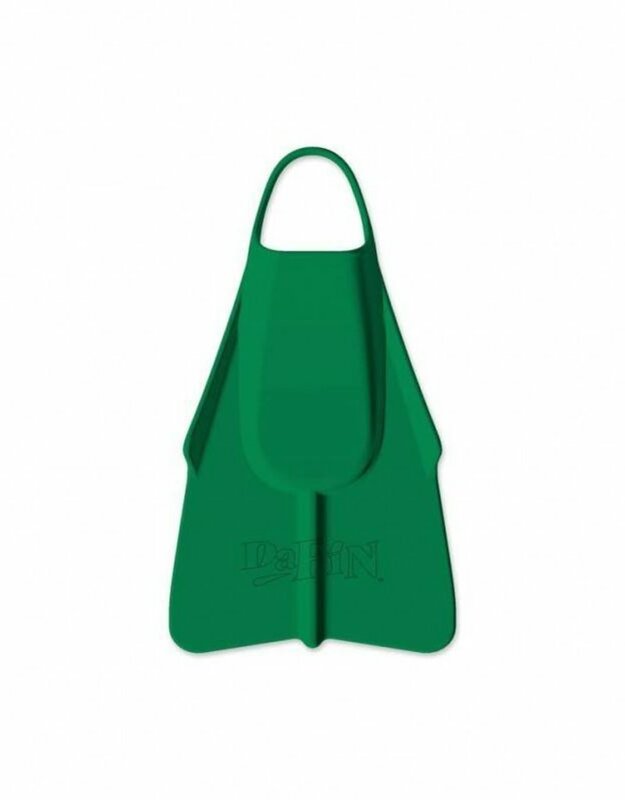 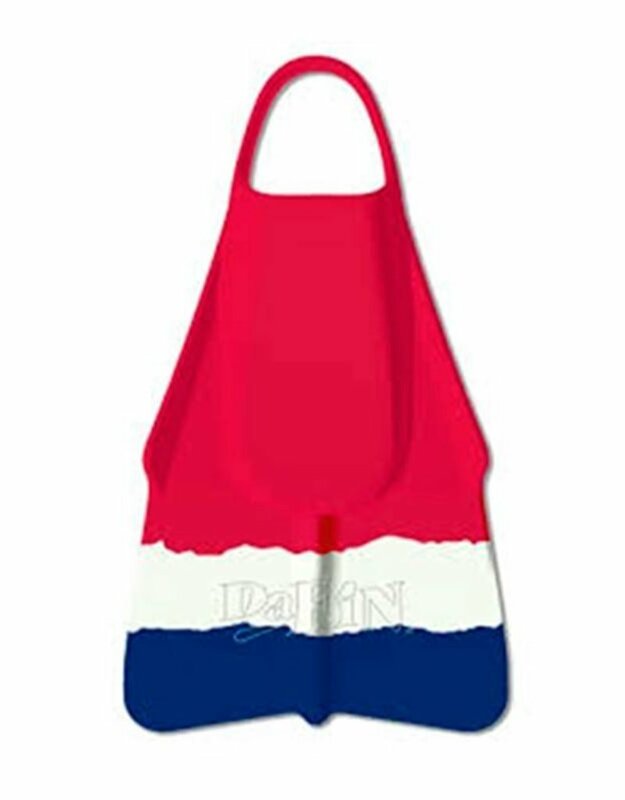 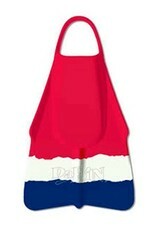 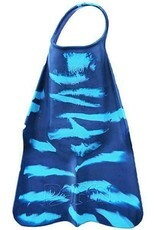 DaFiN is the #1 choice of lifeguards, bodysurfers, and watermen around the world. Make DaFiN your choice, too!